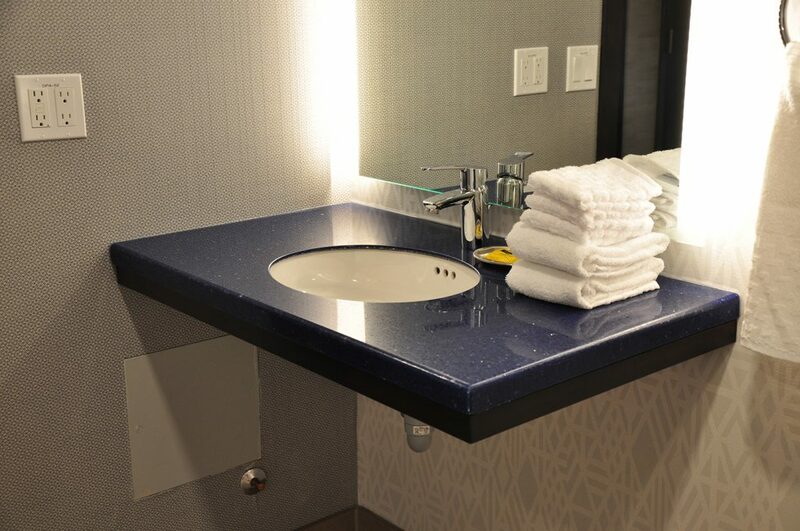 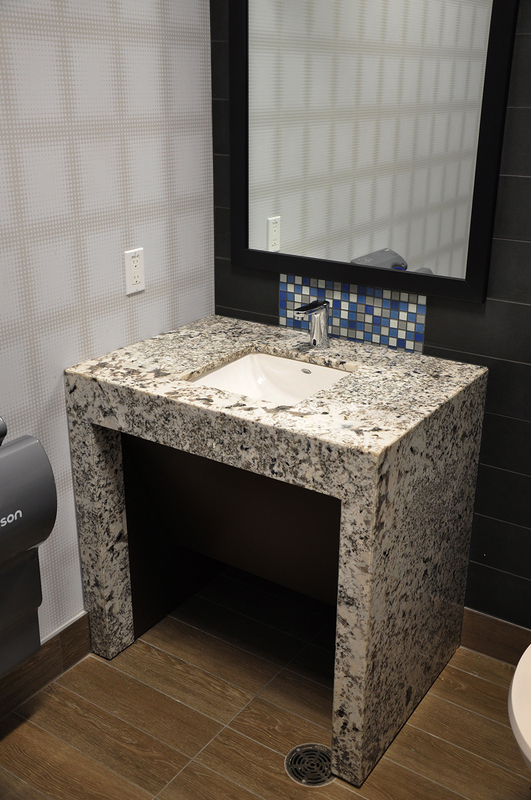 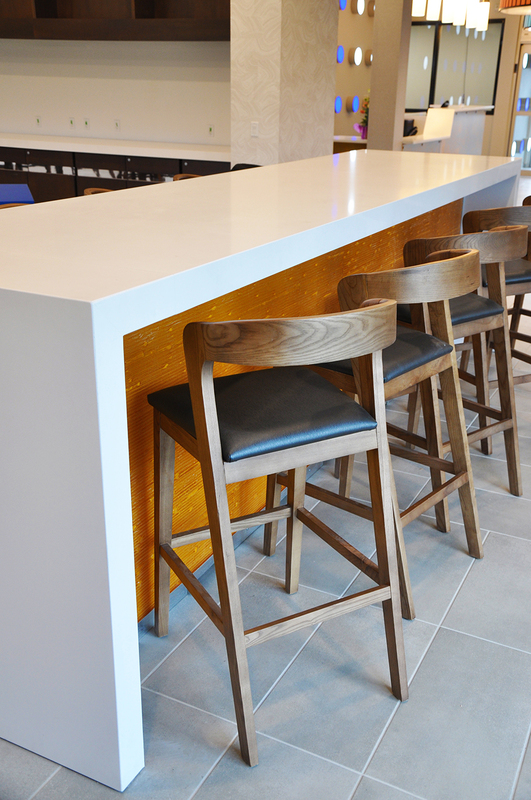 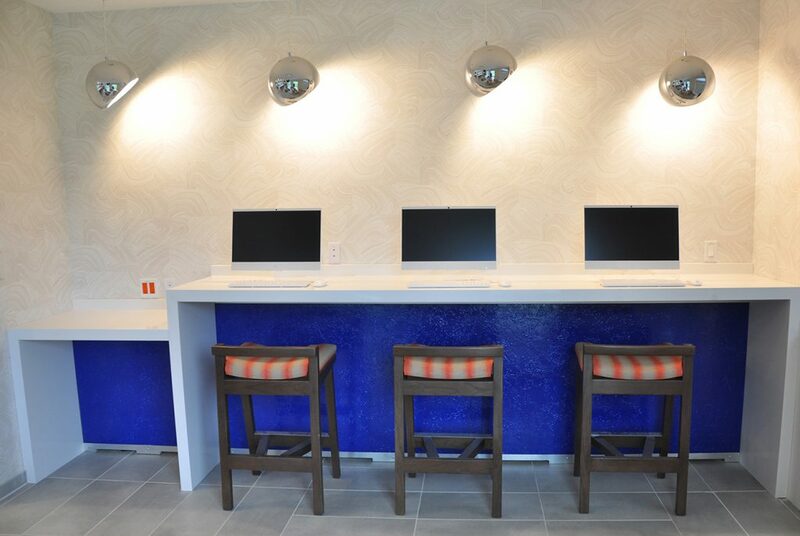 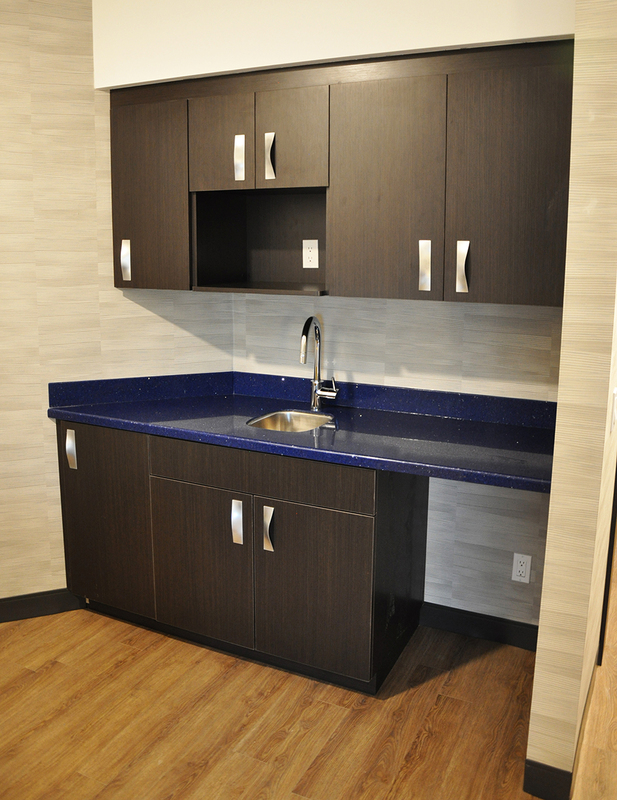 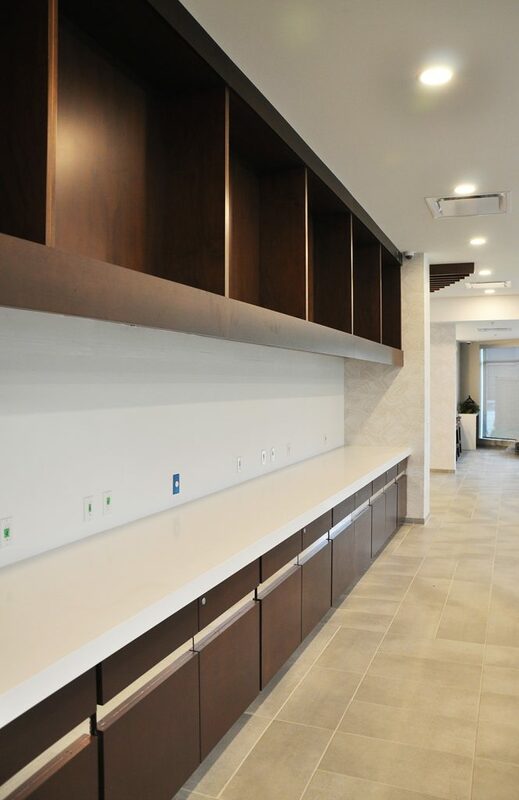 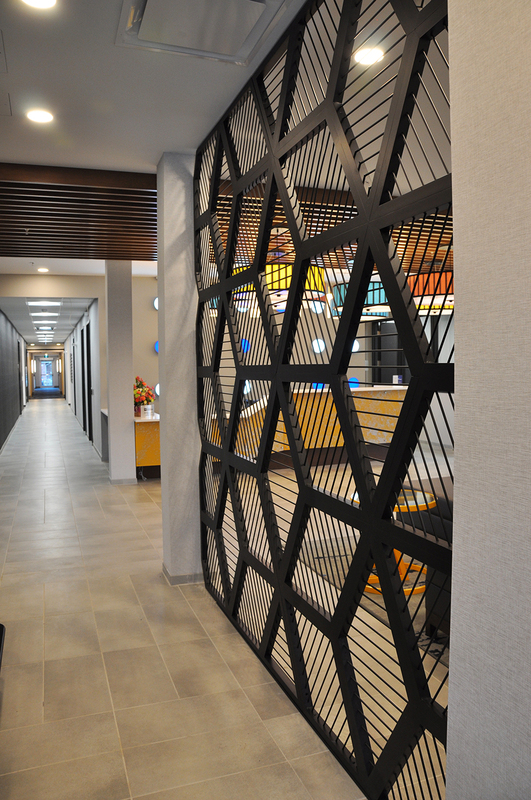 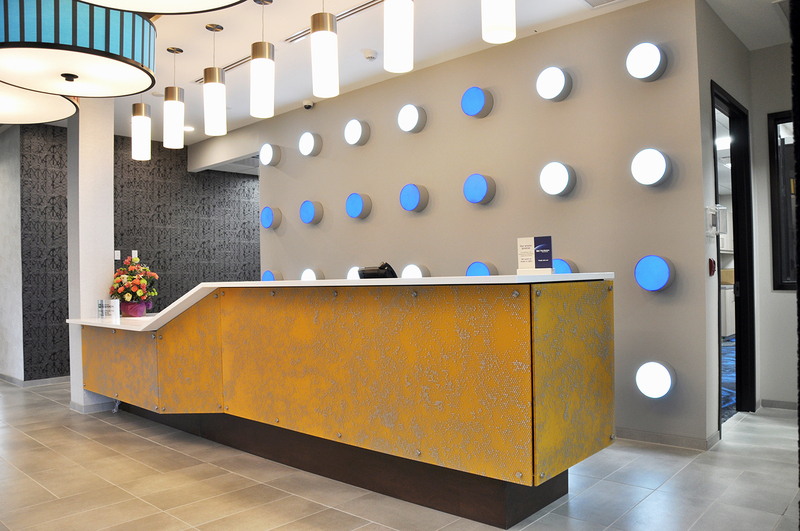 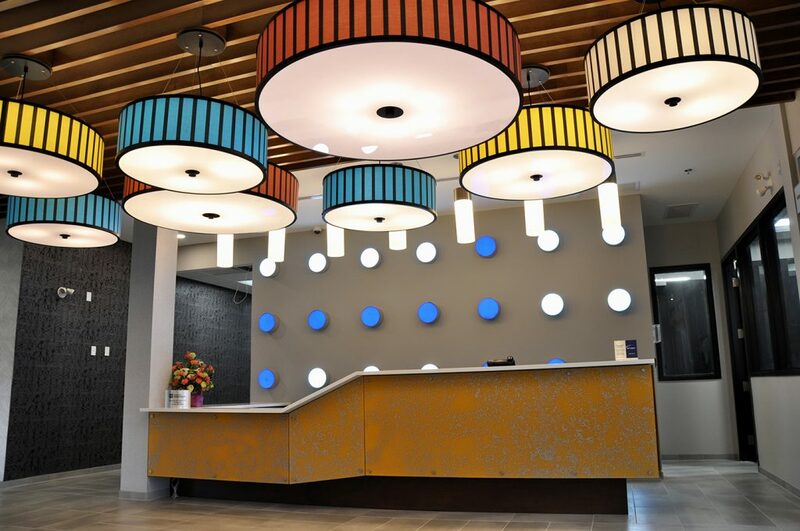 For their first GLo-branded hotel in Canada, Best Western tapped Terlin’s Millwork division to build and install a number of gorgeous custom pieces. 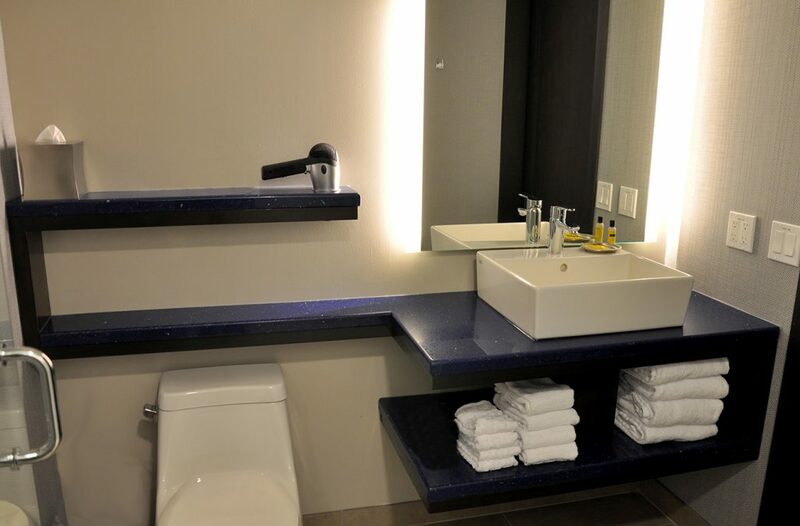 This included a number of unique items in the reception area and lobby, washroom vanities throughout the hotel, and kitchenettes in select rooms. 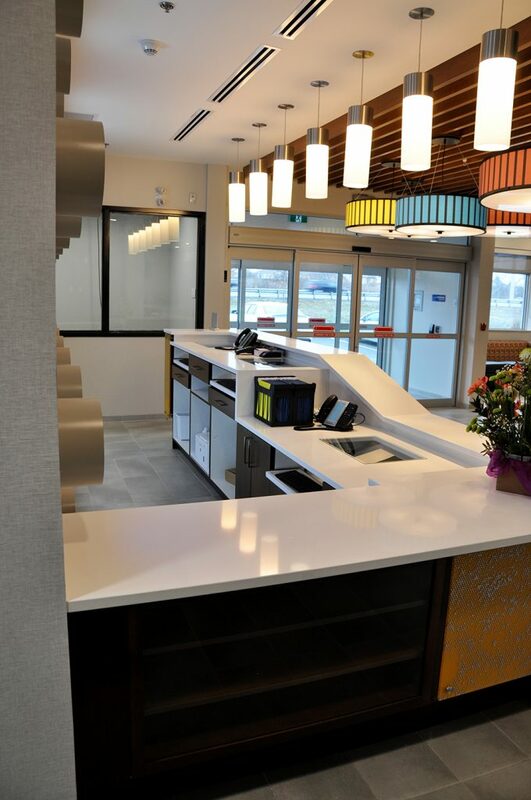 As the first Canadian location, it was important that a high-standard of craftsmanship was met, setting an example for the client’s future projects.